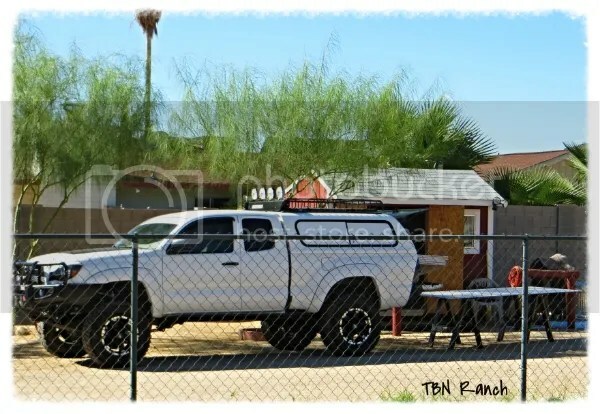 An update on the renovations… and chick pics too! The walls in my 8×10 brooder outbuilding are insulated, floor covering has been installed, and today the drywall was put up. This winter I’ll paint the walls, right now, that’s low on the priority list. My new Brinsea brooder and the evaporative cooler were delivered Tuesday and both are set up and ready to go. It’s been a busy week! 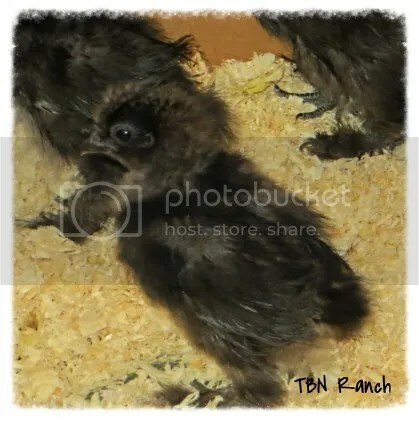 The Silkie chicks are now 3 1/2 weeks old, and have been great through this whole remodel ordeal. Everyday they are moved someplace else so they aren’t in the way of construction. Today they spent the afternoon scratching around in the dirt in the confines of the big outdoor coop. 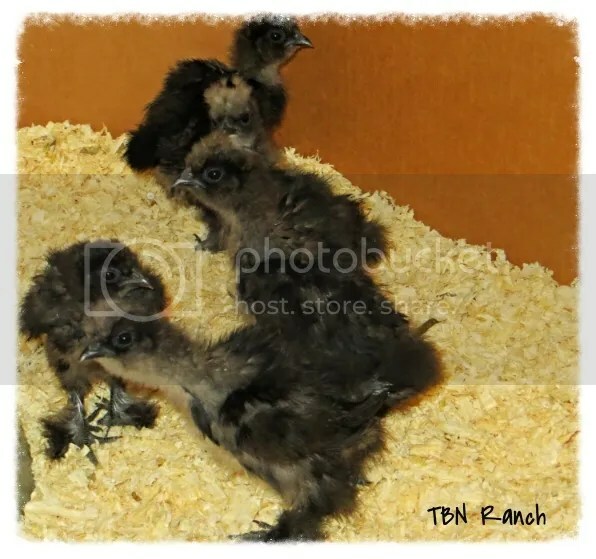 Tonight they are back in the brooder, where they will stay for the next three weeks. I’ll be working on the chicken coop during that time, which is also getting a minor facelift. And… here’s the girls, hanging out in their new insulated outbuilding brooder! Do those chicks know how good they have it? It looks fantastic! I think they haven’t a clue, they don’t seem to care one way or the other! Wow! Looks so nice…and cute chicks. 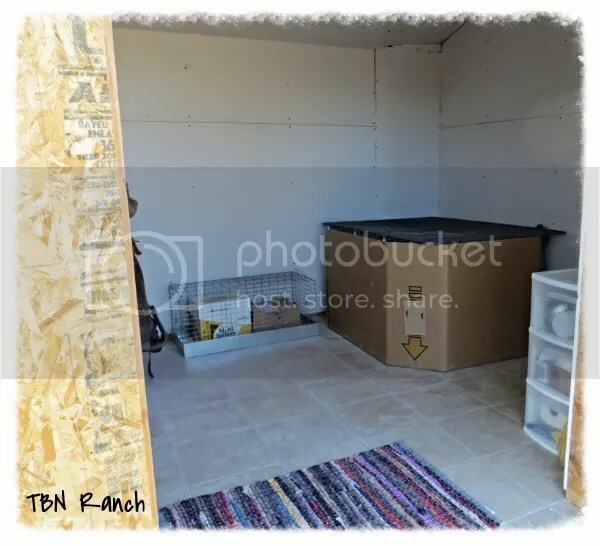 Well, I was going to do a huge clean up on my coop to get it ready for my new chicks that will be hatching under the porch any day now, and my back went out…Ouch! So, I hope I get it done in time. Good to know that your chicks don’t mind getting shuffled around a bit. Great set up and cute chicks!! !